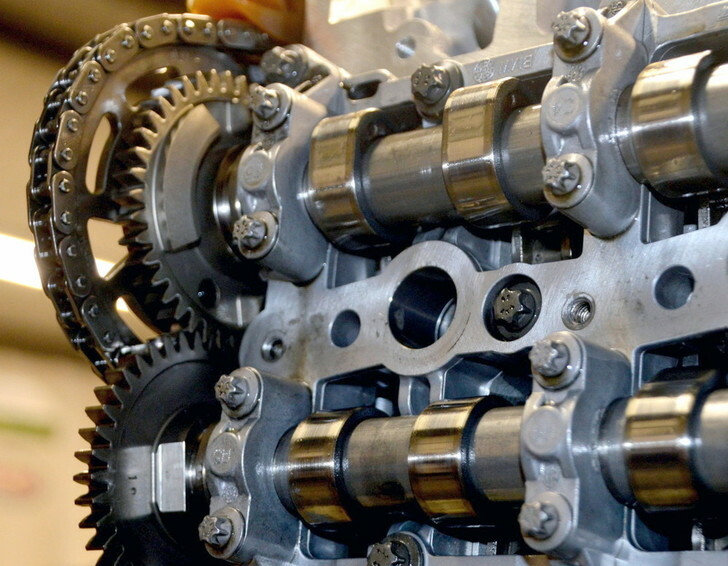 WHATEVER YOUR ENGINE RECONDITIONING NEEDS, WE ARE HERE TO HELP. Whilst we’re happy to answer your emails, most customers find it easier to call. That way, you can discuss your requirements with an experienced engineer, who will be able to provide you with honest, expert advice and an accurate quote. Get in touch by completing the contact form below and we will respond quickly. We will only use your details in order to respond to your specific query and then it will be destroyed. It will not be shared with any third parties.